Add hands-free, crystal-clear audio to your SNOM conversations. Control calls directly from the headset. 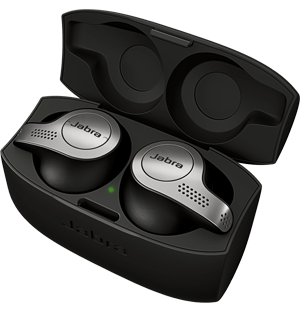 Jabra was our first choice for headsets - we didn't see any brand offering better. ...there was an astonishing amount of positive feedback from our operators about the headsets. 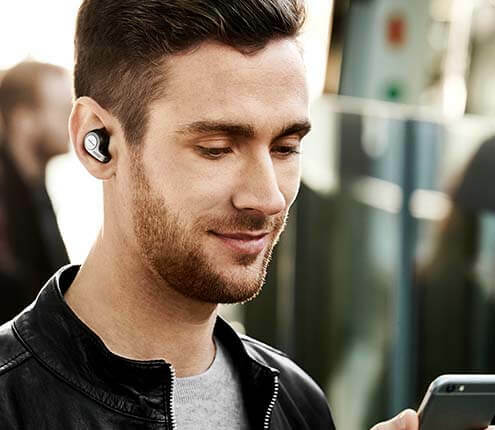 Jabra audio devices offer on-device Call Control and integrate seamlessly with all SNOM telephony and Unified Communication.